Happy Easter from La Shuks! hmmm... what do I call this? 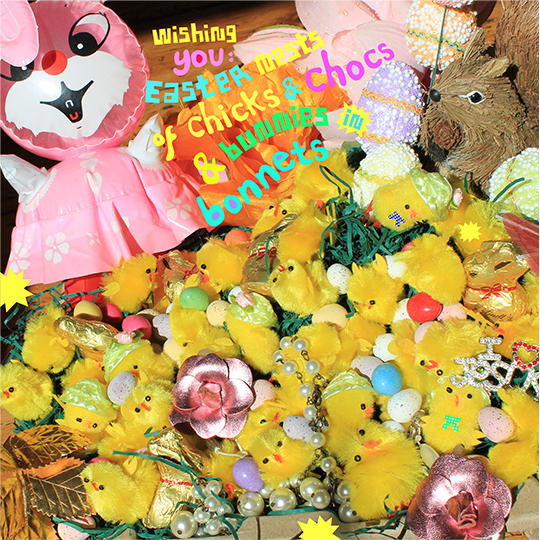 ..An Easter display / nest / still life (?) of holiday fun stuff.